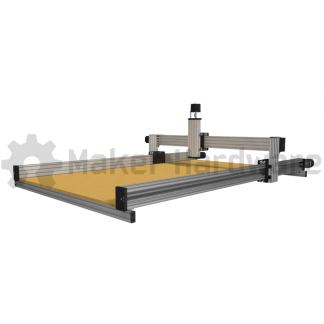 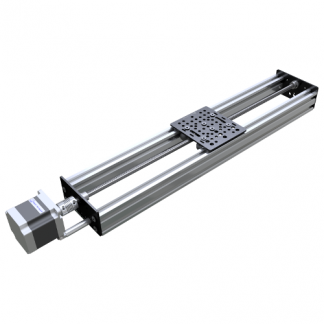 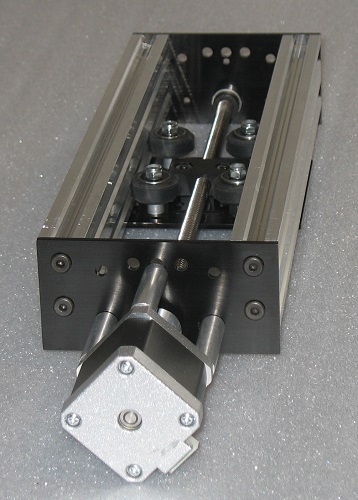 The size is wide enough to fit the actuator without any overhang while the standard gantry layout allows for a variety of mounting options - including the Acme Nut Block and Lead Screw. 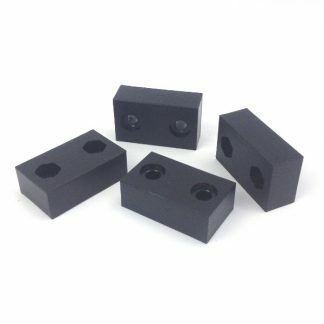 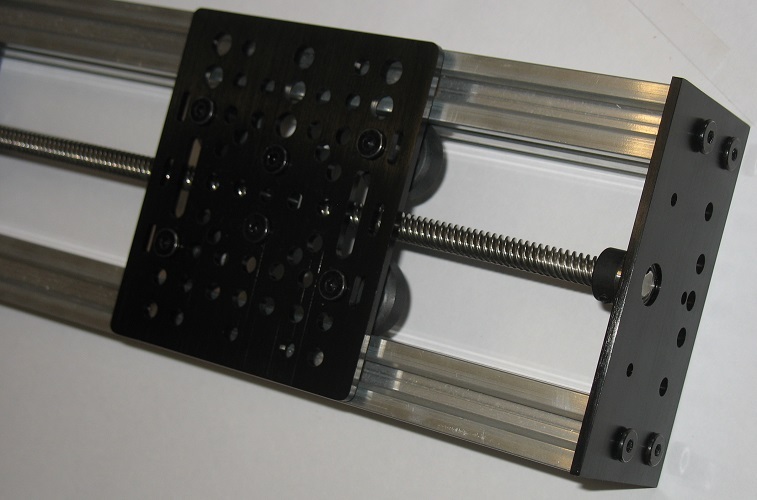 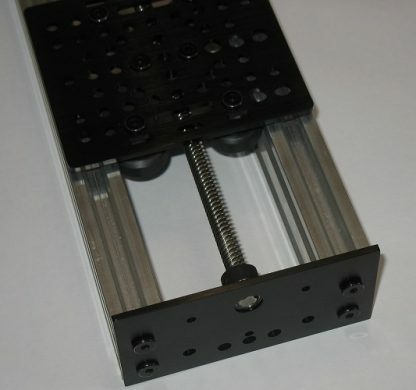 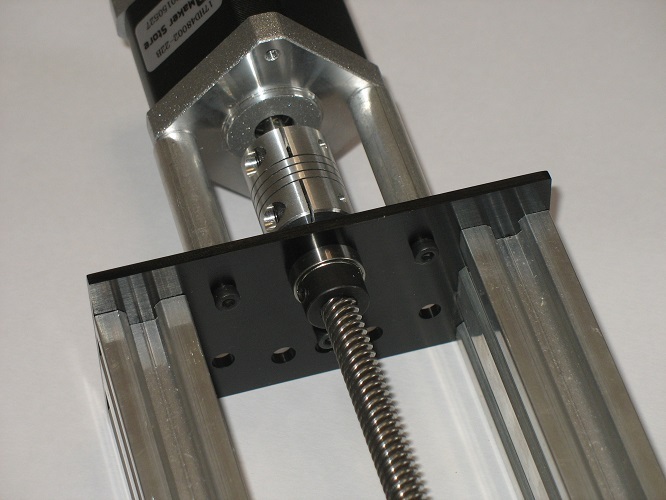 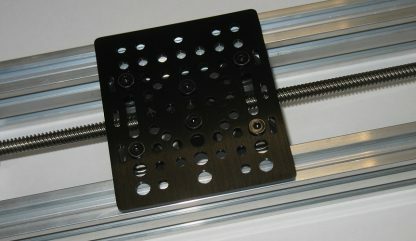 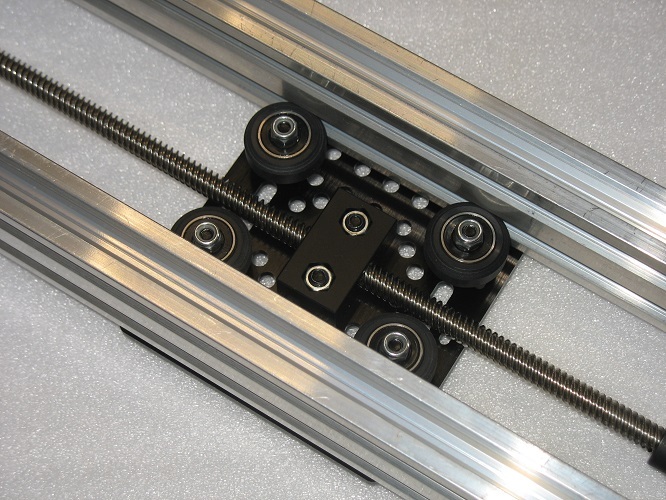 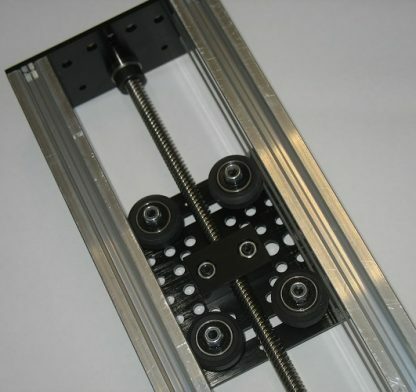 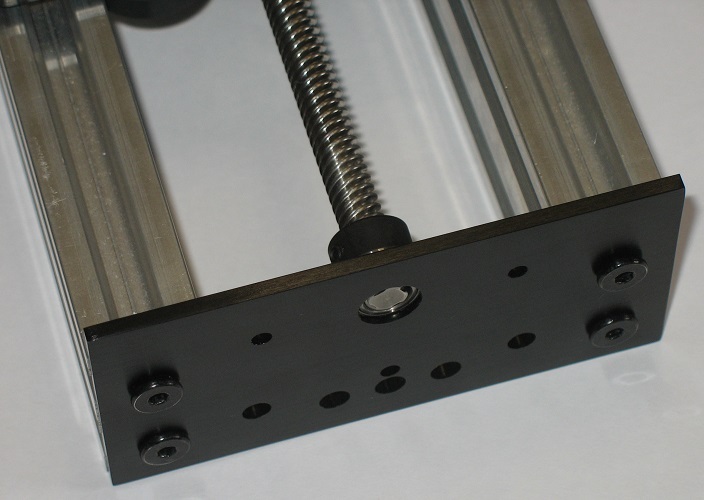 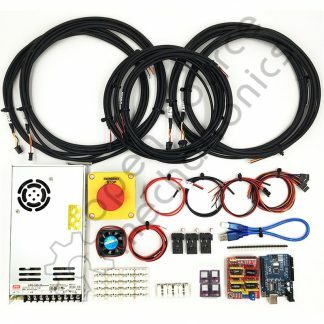 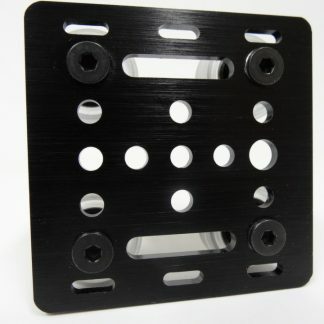 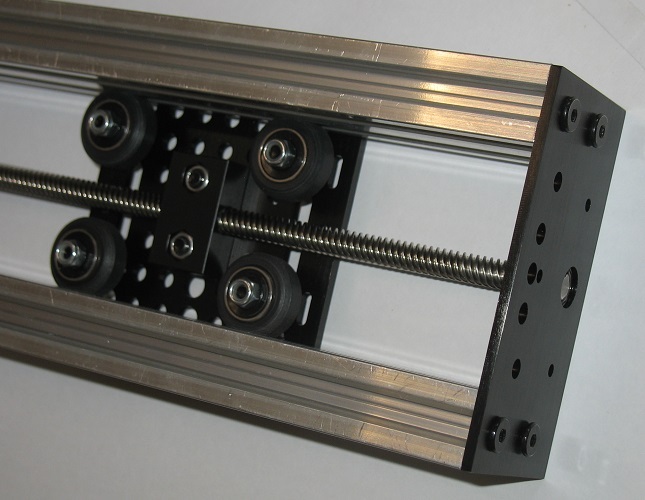 This is a hardware pack to mounting a NEMA 23 (6.35mm shaft) to any Maker Store Actuator kits. 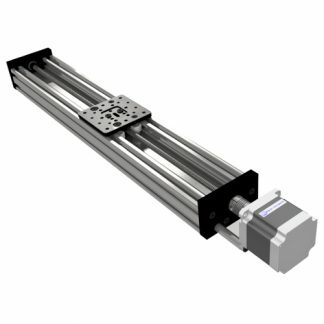 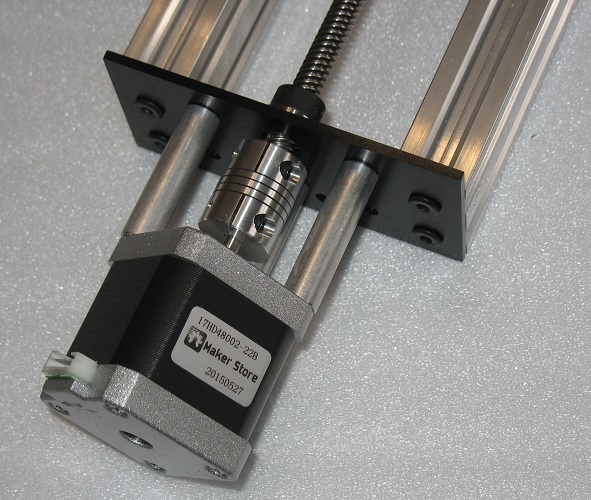 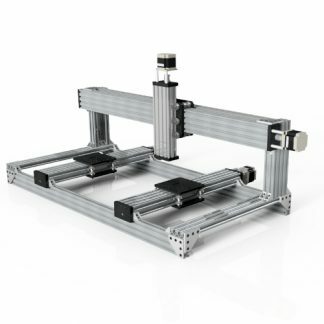 Both NEMA17 and NEMA23 stepper motors can be mounted to either end. 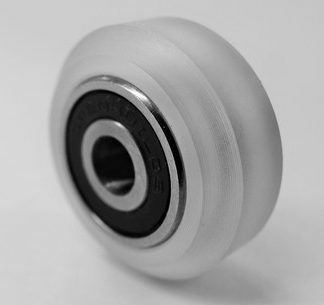 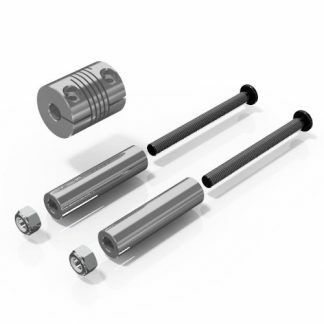 Be sure to get Spacers and Flexible Coupling to suit your motor.